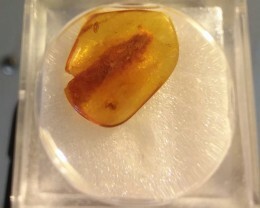 Amber has been mined or collected in Baltic Sea for centuries. 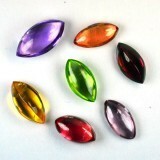 It is generally a yellowish, translucent stone. 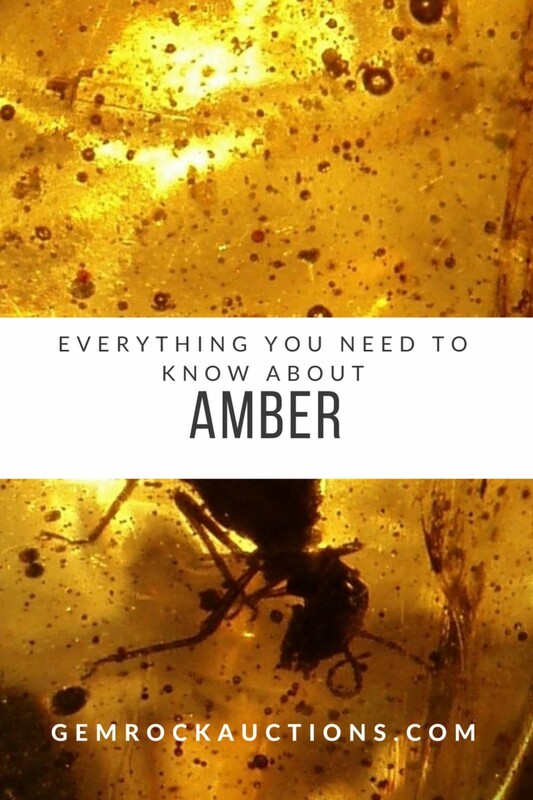 Amber can contain trapped insects which greatly increases its value. Some of these insects can be millions of years old. The color of Amber ranges from yellow to dim brown to nearly black. 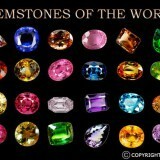 In addition, it is colored in several colors such as pink, blue and green. Baltic amber comes from old Umbrella trees from millions of years ago.The shades of amber colours can be slightly different from each tree. 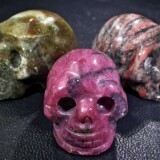 Also the varied circumstances changed the chemical reactions from other minerals in the earth. This is what makes amber so unique as its difficult to exactly describe how the colour is formed. Obviously the resin does effect the colour the most. 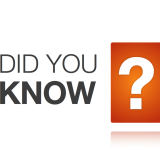 Theories are that trees in swamps have different coloured resin to trees on higher ground.It does make sense if you fertilize a plant in your garden that it will grow stronger and bigger than one not fertilized. Perhaps in nature it would be the same. In nature the position of the tree could be the mystery answer to this question. If the tree was in a bog or swamp it would have more nutrients and be a darker colour. If it is on a hillside in sandy soil you would expect clearer resin. 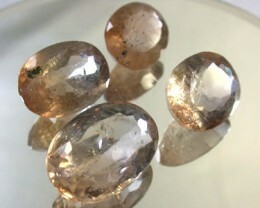 The number of bubbles also effects the light transmission inside these gems. Bubbles can make the colours seem lighter or darker. 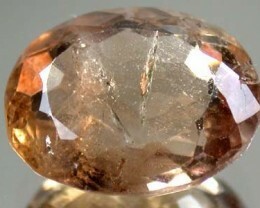 The bubbles are natural gas bubble inclusions trapped while the resin is flowing.The more bubbles generally mean the amber colour is lighter yellow. Green amber accounts for only around 1% of amber found. If this Amber is heated a brown amber can turn green colour. 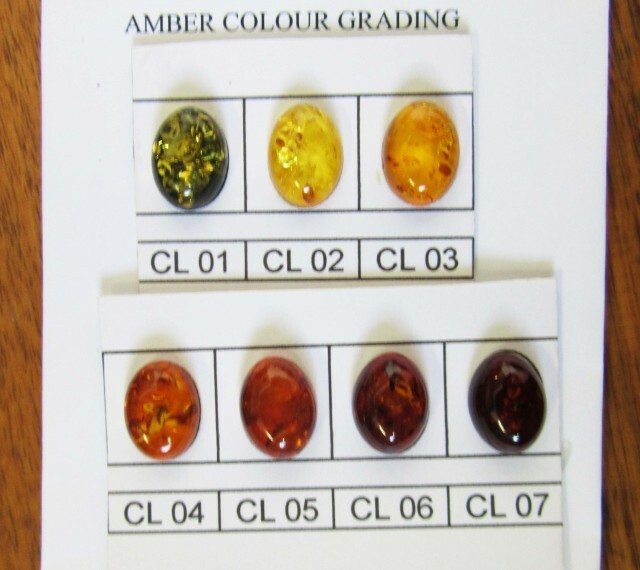 The blow table shows how the colors of Amber can be graded. The above colours can be enhanced to make reddish colours.Honeycomb amber is opaque and is natural but not translucent as most amber is. 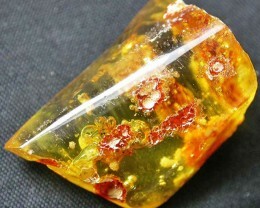 Amber helps protect people form negativity and has good positive feel to hold in your hand. Amber Gemstones soothe nervousness, stress, and frustration. 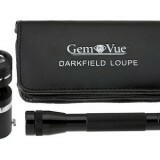 It also lessens despair and boost up intelligibility of mind. 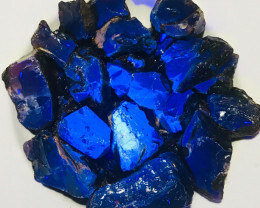 This is considered a high-quality gemstone for somebody who is brokenhearted and depressed but needs to have significant decisions. 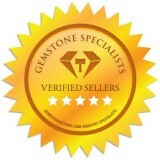 Amber is obtainable in a quite few countries such as Italy, Britain, Poland, Germany, and Russia. It makes an individual’s endocrine and digestive systems are going to function well. It can also relieve diseases such as goiter, disorder in the kidney, bladder, and throat. 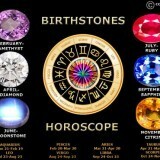 Amber wearers consider this ore and keep temperate an individual’s heart. 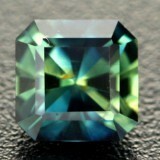 Additionally, it can protect the mind and body from flu and colds, as it is a vibrant and inimitable gemstone.